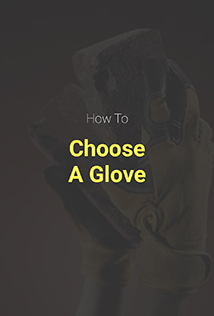 Home>Hand Protection Products>Cotton Gloves>24 oz. 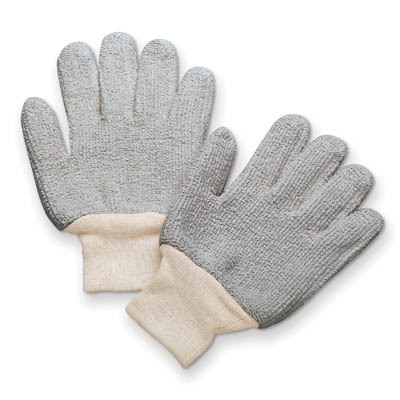 Economy Terry Gloves - Gray/Sold by the dozen. 24 oz. 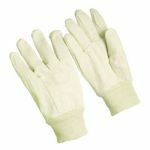 Economy Terry Gloves - Gray/Sold by the dozen. 24 oz. 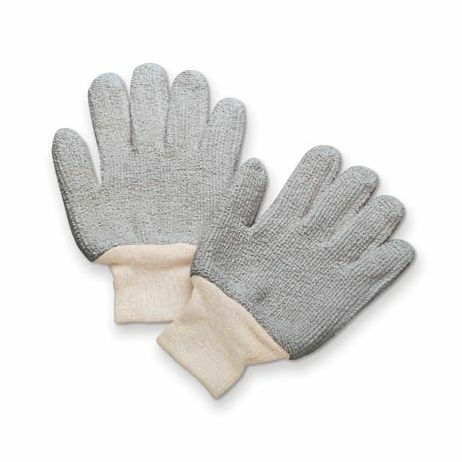 Economy Terry Gloves - Gray - Sold by the dozen. 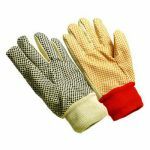 Economy terry cloth loop-out gloves with knit wrist. 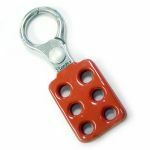 24 oz., gray. Large.